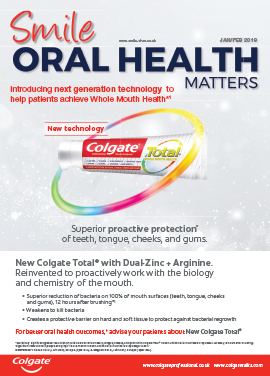 Many dentists would argue that nowhere is time more precious than within a dental practice. After all, the success of a practice depends on generating repeat business by delivering high quality treatment. 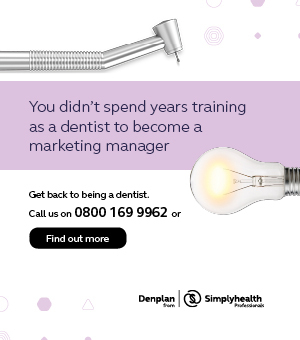 Yet, with the majority of dentists facing a wide variety of challenges in the day-to-day running of their businesses, it can be difficult to stay on top of an increasingly heavy workload. If you run a busy clinic, you may find you are struggling to manage your time effectively, which could be detrimentally impacting the overall quality of your service. This can not only have a knock-on effect on your bottom line, but also on your mental wellbeing. 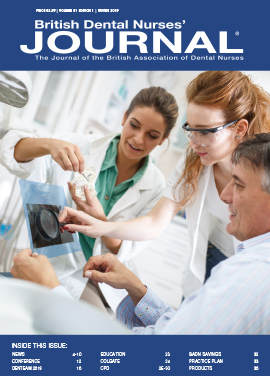 You are certainly not alone in this regard, as the British Dental Association has found that time constraints and pressures are one of several factors to blame for the prevalence of work-related stress in an estimated 37% of dentists in the UK. [i]With this worrying trend in mind, it is essential for practitioners to analyse how they are currently spending their time, so that they can take steps to optimise their workflow if necessary, and improve the efficiency of patient care without compromising on its quality. By mastering time management, dentists could also benefit from a more productive team that is able to provide valuable support – no matter how heavy the workload may get on any given day. The first step to managing your time effectively is to track how long you are spending on daily tasks and procedures within a typical week. Assessing this information could reveal specific areas where time could be saved, so that you can then start to plan how each task should be completed, and within what time frame. As part of this assessment process, it is important that you consider the transition time between tasks in order to avoid appointment overlaps. It is also vital that you identify where some tasks might take priority over others. For instance, you may want to spend the majority of your time carrying out more involved cases such as the fitting of a dental crown, while routine check-ups are completed by your dental hygienist. Managing your time in this way can help to improve overall job satisfaction, and can also have a positive impact on your practice profits. 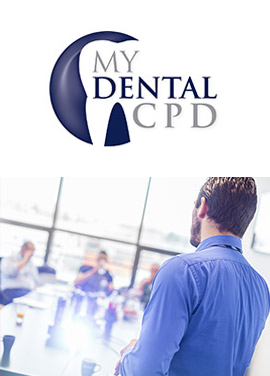 As every dentist knows, it is impossible to run a dental practice alone, which is why the delegation of tasks amongst the dental team is crucial. Each member of your staff should have a clear understanding of their assigned roles and it is important that you provide them the freedom to complete any tasks they are given. Taking a few minutes to fill out paperwork that could be completed by your administrative team is time that could be better spent treating patients, for instance. If, however, you feel that some staff members lack the skills to perform a specific task to the highest standards, then it is essential that they are trained properly. Although this is an ongoing process, providing appropriate training to staff is one of the simplest ways you can ensure tasks are completed efficiently, which ultimately saves you time in the long-term having to carry them out yourself. Dentists are no strangers to the fact that technology can be used to save time on specific tasks. It is for this reason that many practices now rely on solutions that can streamline the booking process, making it easier to manage appointments and remind patients of upcoming procedures. Many practitioners have also invested in the latest dental equipment, including intraoral cameras, which eliminate traditional impression-taking processes that can take valuable time to perform. Similarly, cutting-edge CAD/CAM technology can be used to fabricate a wide range of restorations chairside, which enables dentists to treat more patients in less time. 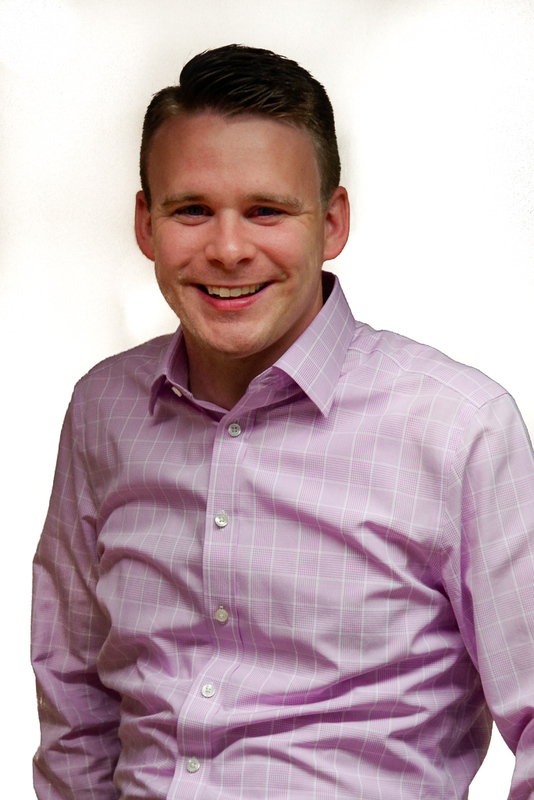 Take this into consideration if you are looking to increase the efficiency of your practice. Organising your practice so that you have the equipment you need when you need it is essential for effective time management. In this case, it is worth considering who you are sourcing supplies from, and whether the supplier could provide advice and guidance on improving inventory management within your practice. Denka offers next-day delivery on a select range of high quality dental products, and also provides access to its intuitive DenkaSMART supplier portal, which enables practitioners to order and maintain stock of essential products and specialist equipment. This can help to optimise supply ordering, which is often a time-consuming process. Time is precious – not just to you, but also to your patients. By managing your time effectively, you can increase the efficiency of your professional workflow and improve the overall treatment experience for the benefit of patients, saving yourself unnecessary stress. If time is money, it is important to ensure you spend yours wisely. [i]British Dental Association. (2014) Sources of Work-related Stress among Salaried Primary Care Dentists in the UK. 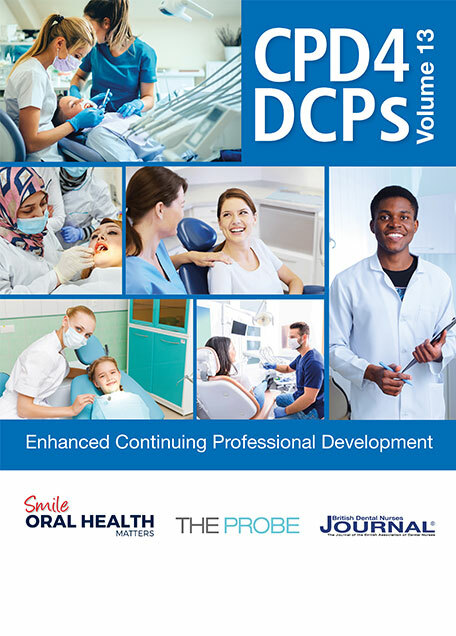 Link: https://bda.org/dentists/policy-campaigns/research/workforce-finance/Documents/BDA%20Research%20Findings%204%20-%20sources%20of%20stress%20among%20salaried%20dentists%20-%20Finalv.pdf/. [Last accessed: 03.12.18].